A network made of big projects built with few resources. 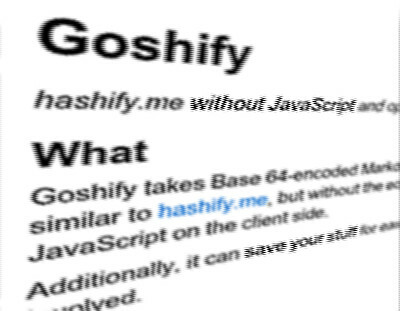 Websites that matter, software that works. 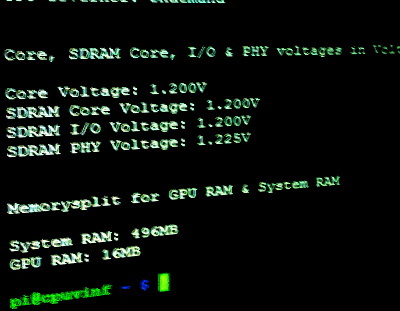 The TNY network covers projects of all kinds: from websites to firmware that runs in computers smaller than a fingertip. This network is backed by Segvault, a group of people working together to try and create new things, with no compromises but a lot of commitment. Our projects were made possible thanks to the Internet; we know the true value of unfettered access to this global network. We stand for a truly open and neutral Internet. Interested in software development, web design, or server administration? Join in with your projects, we'll help them evolve and grow! Interested in the projects of the TNY network? Want to know what's up and coming? Or perhaps you're just looking for help regarding our services? Chat with us and with other users - no sign up required. 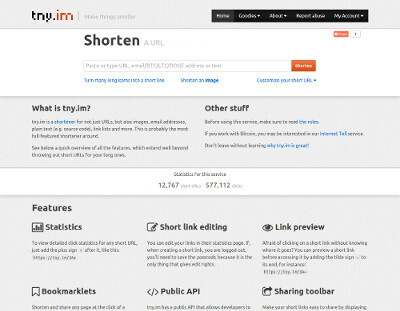 The best URL-and-more shortener around. Shorten URLs, email addresses, images, text, link lists and more, for free, and have your short links stay available for years to come, powered by our redundant server system. 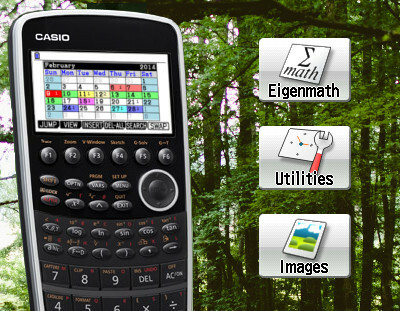 We have developed some add-ins for the Casio Prizm (fx-CG 10/20) series of graphic calculators. Our software greatly improves their functionality, from file managing to image viewing, time management, and, of course, math operations. 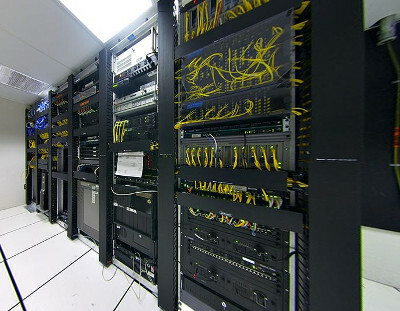 We manage Linux servers and have developed some tools to ease the task. PicoRed, a server redundancy manager, is an example of such a tool. A simple and effective system monitoring tool for the Raspberry Pi. It's free software, supports all models and the most common OS configurations. 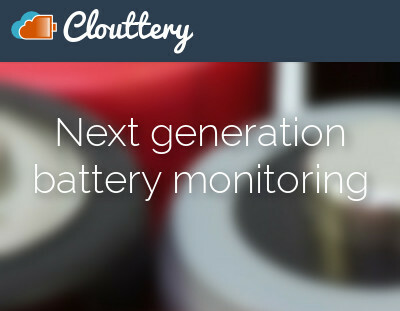 A cloud-enabled battery monitor that watches battery levels for you, available for multiple platforms. Free while in Beta. The TNY network is made of friendly people who are together to make interesting and innovative projects in the area of information technology and multimedia, simultaneously getting more experience in these fields. We are competent and committed to what we do; these are side projects, but we take them seriously. Find out more about us here. We don't have a business model, much less a scalable one, and we're not looking for one. Some of our projects may have business models and be the object of investments that are independent from our core; the profits from such business may be used to finance other projects, but that's all. The TNY network itself is not for sale, does not try to make a profit, and currently our activities are mostly financed from the advertising revenue of the tny.im shortener. Our web presence is only possible thanks to sponsors and people who helped us in some significant way. We think they are notable enough to have their own page. Without the users, our efforts in building yet another bit of the Internet would make much less sense. We are very thankful for their continued feedback and support.